Danit Peleg is a fashion designer who used a 3D printer to print clothes at home. She just graduated from the Shankar College of Design when she decided to take on this collection. The project took her one year to be able to print a five pieve fashion collection. She used soft materials and flexible patterns to create these beautiful looks. 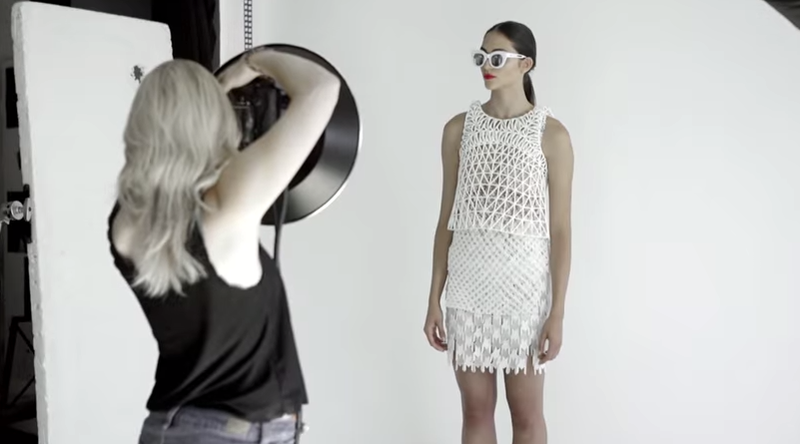 This is truly amazing and the future of how 3D printers and fashion can work together.